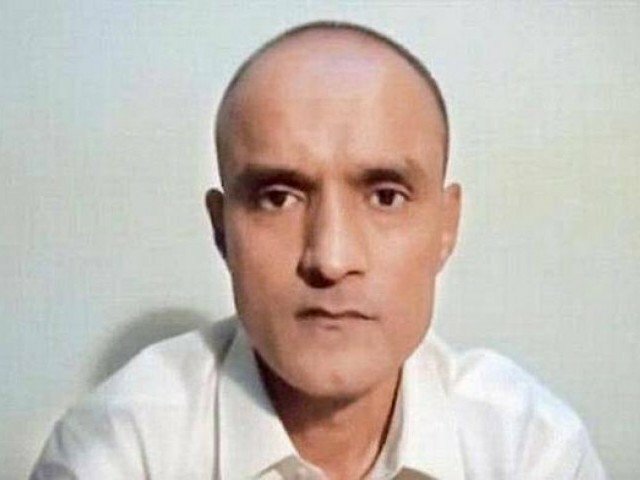 Expanding the scope of investigation against Kulbushan Jhadav, Pakistan has demanded access to the self-confessed Indian spy’s whole network from India, Express News reported. According to Express News, Pakistani authorities want to record statements of more than 24 people involved in Jadhav’s spying network and have been pondering over to include charges of “crimes against Pakistan” apart from the terrorism charges he already faces. This matter will be brought up in the International Court of Justice (ICJ) where the trial is underway. Jadhav was arrested on March 3, 2016 from the outskirts of Balochistan. He confessed to being a commander of the Indian Navy who was deputed to the Research and Analysis Wing (RAW), the premier spy agency of India. Jadhav has been involved in terrorist activities across Karachi and Balochistan whereas he is blamed for transferring millions of dollars to banned outfits. The spy was awarded death sentence by a military tribunal in April last year after he was found guilty of espionage as well as subversive and terrorist activities. His mercy petition is pending before army chief General Qamar Javed Bajwa, who has yet to take a decision on it. However, it is clear that convicted Indian spy Kulbhushan Jadhav is under no threat of immediate execution until the ICJ trial is underway. Subsequently, the wife and mother of Jadhav met him on December 25 last year on humanitarian grounds and were accompanied by an Indian diplomat.